Over 500 people gathered in a Carrara square close to the home of San Remo music contestant Francesco Gabbani to dance to a rendition of his winning song “Occidentali’s Karma.” In the spirit of Gabbani’s performance on national TV, professional dancers led the crowd, which included those wearing orange sweaters as well as costumed or masked apes. The event also included the timid participation of senior citizens. 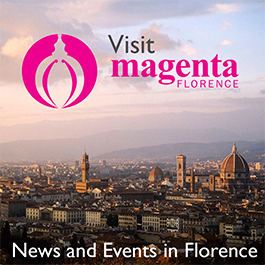 To see a video, visit Florence’s La Repubblica news site.